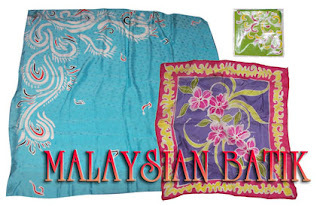 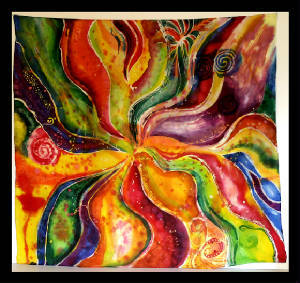 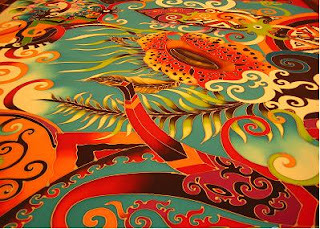 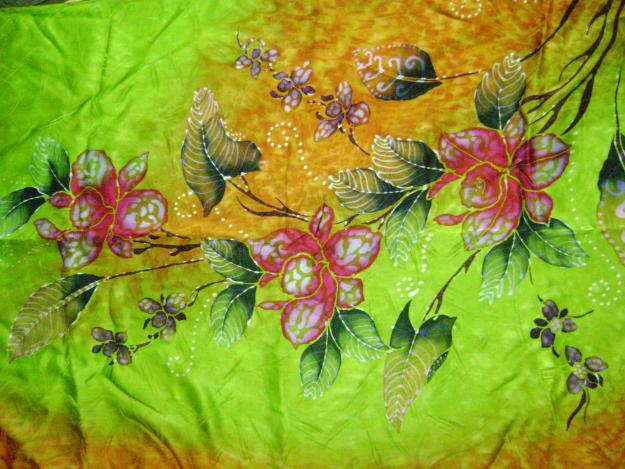 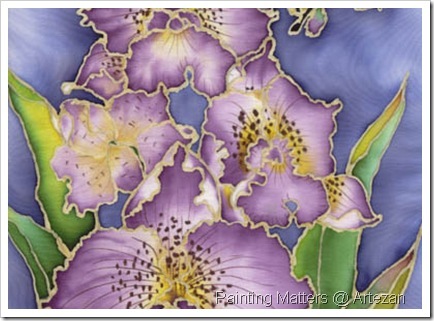 There is some confusion on what and how Malaysian batik differs with other Asian countries batik originalities. 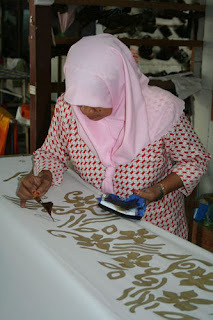 While Asian people migrate and move around easily between Asian countries since 1,000 years ago or earlier (Malaya or Kedah is known to have existed for more than 6,000 years) they brought their own cultures, traditions and arts to the new places and blended with local systems. 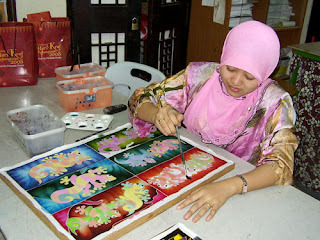 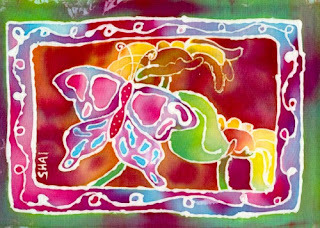 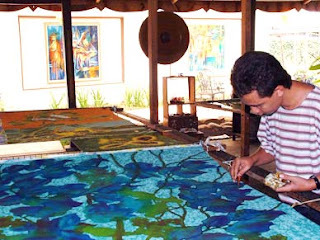 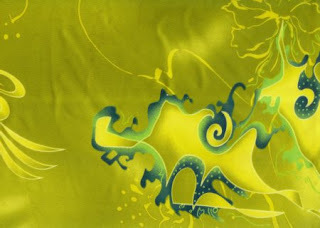 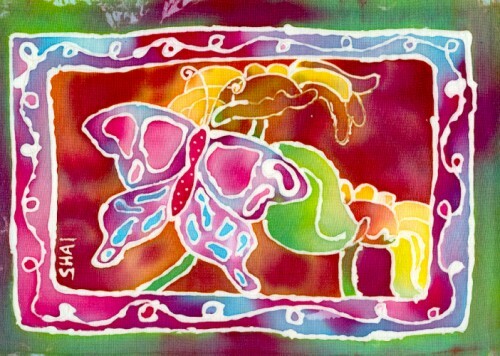 As a result, batik Malaysia becomes more vibrant and unique plus the current more innovative and creative artists or batik painters who always or constantly searched for more ideas to make batik Malaysia more appealing to the buyers especially international tourists. 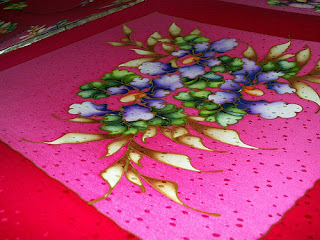 Let’s begin with some history and then current developments with some examples. 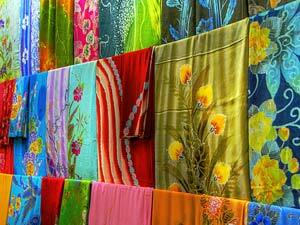 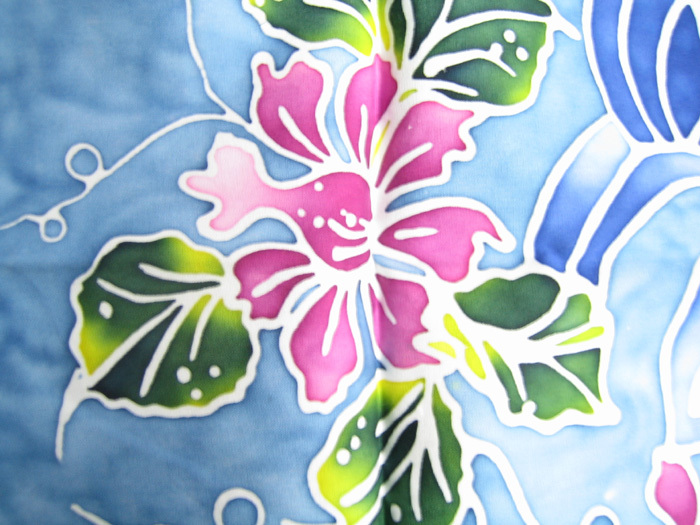 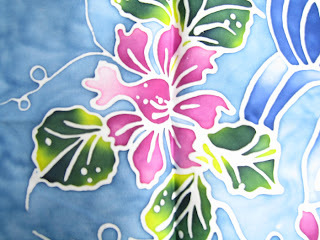 Batik by cap (pronounced "chop") or blok (block) is a rapidly vanishing craft. It is produced entirely by hand in small family-owned "factories" in the state of Terengganu on the east coast of Malaysia. 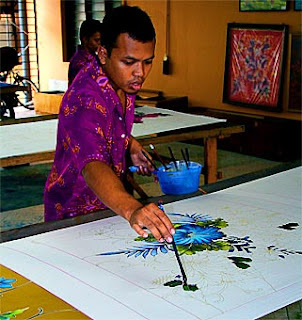 So, for tourists and batik lovers, you can get your dream batiks at any shops in Malaysia or you can visit any factory or home-made batik to order the self-made designs that you choose.